Initially a travel retail release, this whisky has made it on to our shelves- and in mini form! 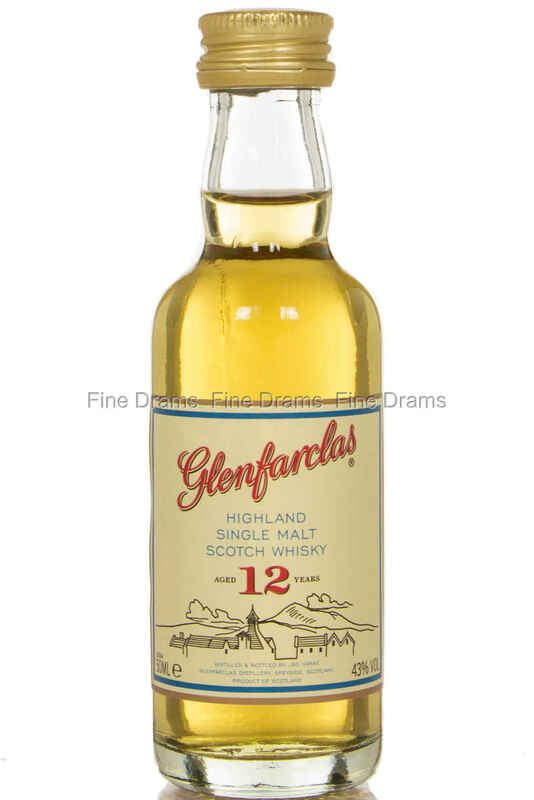 A lovely sherried whisky with plenty of fruit, Glenfarclas 12 Year Old picked up a “Best Sherried Whisky” award at the 2006 Single Malt World Cup. This is a nice step up from the 10 year old, but remains very affordable- particularly in this miniature form.